Manufacturer of a wide range of products which include b type brass nozzle, brass spray nozzle, spray nozzle luwa type nozzle, luwa type nozzle, batliboi type polycarbonate nozzle and spray nozzle. 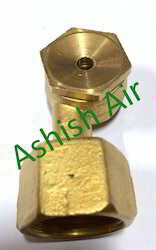 We are leading supplier of B Type Brass Nozzle. Client can avail this product from us as per their requirement. 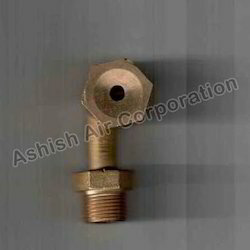 We are among the reputed manufacturers and exporters of an extensive range of Brass Spray Nozzle that are profusely appreciated among the customers for its lesser maintenance and flawless functioning. The supplied product range is in adherence to international standards of quality. We have employed a team of expert professionals that are well versed in their respective industry domain. Also, clients can buy the entire product range at competitive rates. 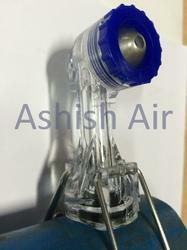 We are offering Spray Nozzle Luwa Type Nozzle. We are having the larger manufacturing production ofLuwa Type Nozzle. High-Velocity PC Nozzle is designed for high-velocity water application and for protection of flammable liquid and electric transformers. PC Nozzle is non-automatic, directional spray type nozzle. The High-velocity PC Nozzle is also available with blow-off cap. 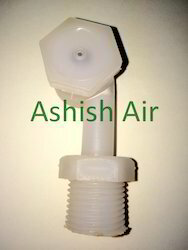 Batliboi Type Polycarbonate Nozzle is available with LTG Type with us. This is available in BSP range. The Nozzle is made of quality grade stainless steel which ensures optimum durability for a long period. Polycarbonate Nozzle has a wide angle flat spray pattern with medium to heavy impact. 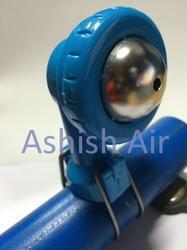 We are offering this product Spray Nozzle to our client as per their requirement. We are leading supplier of Luwa Type Nozzles PPCP. We are offering this item to our client at a reasonable rate. 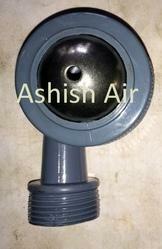 We are leading supplier of PP Spray Nozzles. Client can avail this item from us at a reasonable rate. 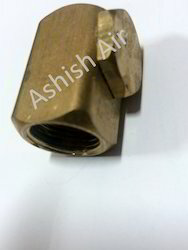 We are leading supplier of 1/2'' BSP Threaded Brass Nozzle. Client can avail this item from us at a reasonable rate. It is suitable for Air washer unit, hot water spray nozzle.